​Bali Safari Park and Uluwatu Tour is a Bali Combination Tour Packages to Visit Bali Safari and Marine Park and then continue visit Uluwatu Temple and other tourist destination. 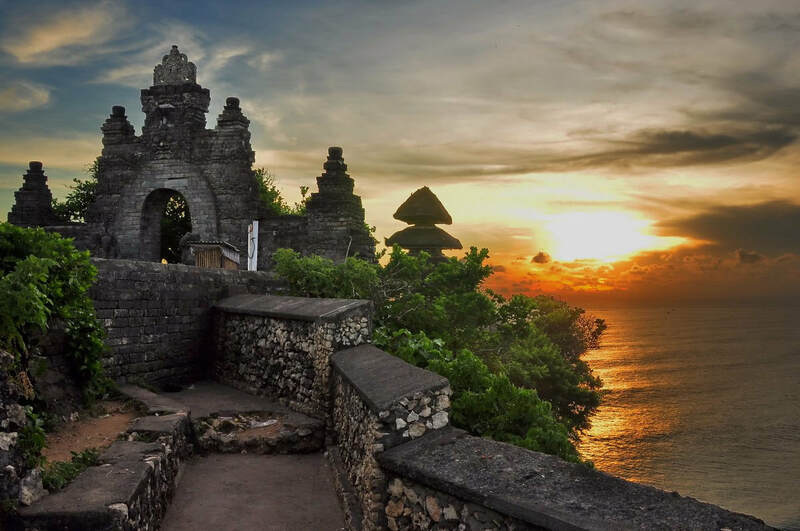 Uluwatu Temple, the famous Balinese Hindu Temple in south part of Bali with breathtaking view of sunset and Indian Ocean. 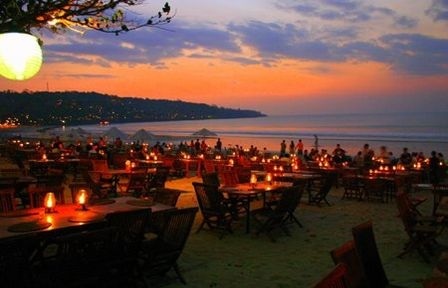 Bali Safari Park and Uluwatu Tour package is combined with the spectacular delicious fresh seafood dinner at Jimbaran Bay Beach. Bali Safari Park and Uluwatu Tour will bring you to the wonderful memory with four different experiences as the feature of this package. Our professional Bali Tours Driver is always outstanding offer our best services to keep your convenience trip along with private full air-conditioning car transfer to complete your enjoyable on Bali Safari Park and Uluwatu Tour. Below is short description of Bali Safari Park and Uluwatu Tour places of interest will be visit.